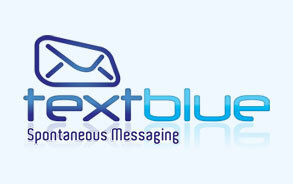 Here at TextBlue, we have a wide selection of high quality Bluetooth Marketing systems from just £49 + VAT. 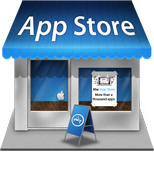 Our award-winning Bluetooth Marketing Software runs on a PC, Laptop or Windows Mobile Device. 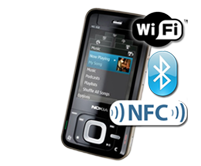 Bluetooth Proximity Advertising Software for your Windows PC or Laptop, sending content to up to 7 phones at any one time, using a High Powered Bluetooth Dongle; from £79 + VAT. 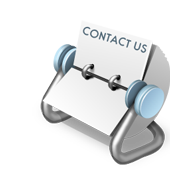 Both our Bluetooth Marketing Hardware solutions are completely standalone (i.e. do not require a PC or Laptop to function). 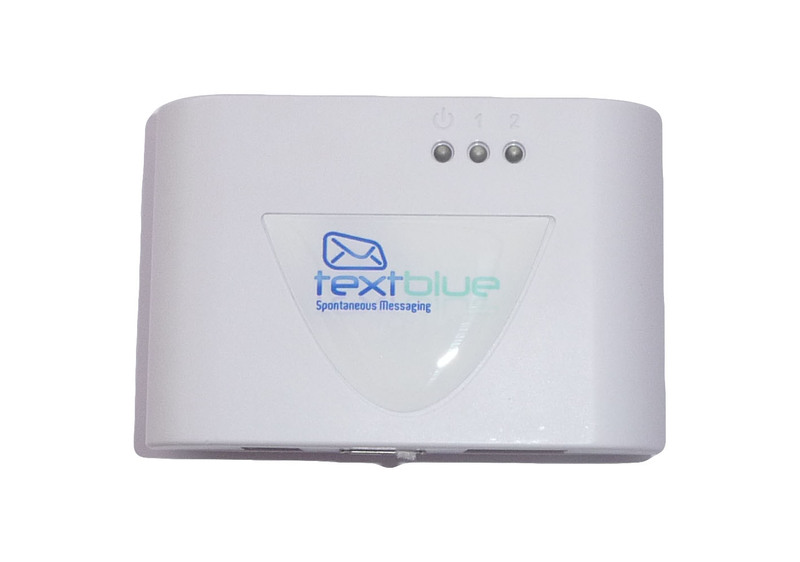 The TextBlue Mini is a compact device that can be carried around easily, whereas the TextBlue Networker is a more powerful device that can be linked to other TextBlue Networkers to form a Bluetooth Marketing Zone. Each of these devices can be upgraded to include Wi-Fi Marketing. 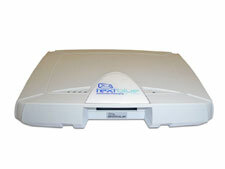 The Networker is a high powered Bluetooth Advertising system. Capable of being managed remotely from the web and networked together to cover large areas, it is available for £899 + VAT. This is a very small standalone Bluetooth Advertising system, about the size of a deck of playing cards, and includes a free battery, USB Bluetooth adapter and carry bag; all for £699 + VAT. If you have already purchased (or are interested in) the TextBlue Networker or TextBlue Mini, these devices are now also available with Wi-Fi marketing capability. 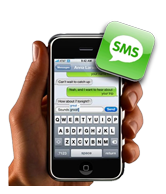 As Smartphones automatically scan the vicinity for available Wi-Fi connections, Wi-Fi marketing is an extremely effective marketing method. Wi-Fi marketing is ideal for businesses looking to promote to the latest Smartphones - including iPhones, Blackberrys and Android Devices. 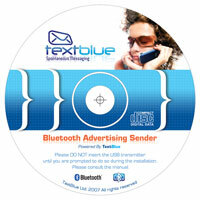 For existing Bluetooth marketing customers, upgrades are available for £500 + VAT.